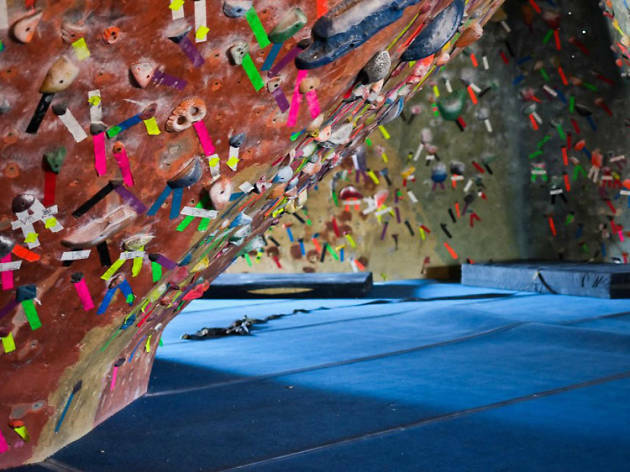 ARC isn't much to look at compared to Touchstone's sleek walls, but the ropes and bouldering mainstay (conveniently across the street from REI) has been a climbing community headquarters for years. 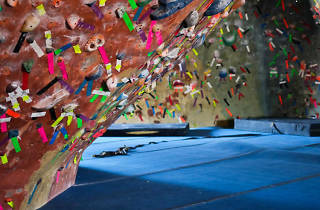 Chalky climbers rest on ratty couches gathered in the center of the gym between problems while beginners take the Intro to Bouldering class. This is also a great spot for parties—aside from the regular birthdays and team building affairs, ARC offers Rock Inn, a two-hour evening party followed by an all-night sleepover lock-in where you and your friends can have the gym to yourselves until morning.